The movie revolves around a woman named Meghna, who is murdered, along with her lover and her father. Things take a turn when she comes back as a ghost and plans to take revenge for her loss. Watch Lankeswari movie on Yupp TV in full HD. 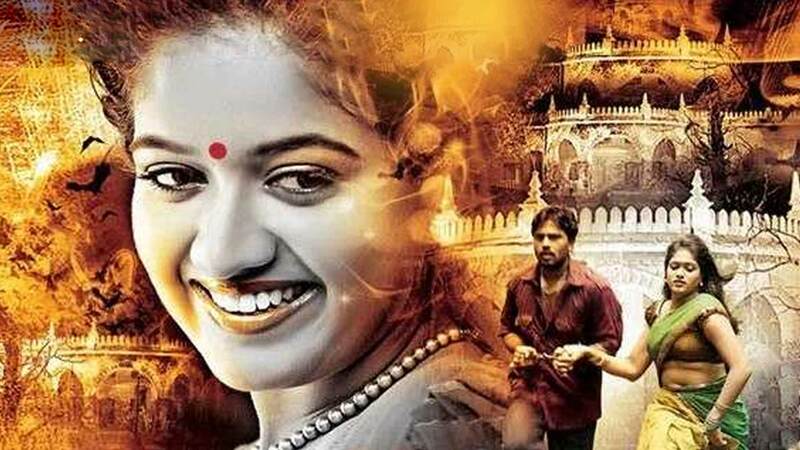 Film Lankeswari is directed by Vinayan and cast Sajan Madhav, Meghana Raj, Thilakan, Jubin Raj is released in 2011.